Luxury, refinement, strawberries, and champagne. Who cares – it is something you can have everywhere. 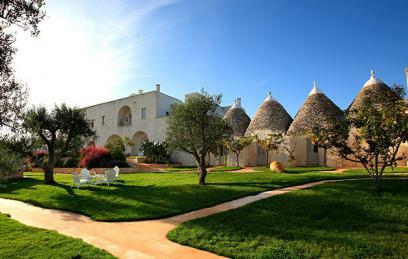 Choose to live an authentic experience in Italy, to stay in a true Masseria. Green – this is what you will see all around you: the green of the vineyards, the green of the olive groves and the green of the luxuriant nature. 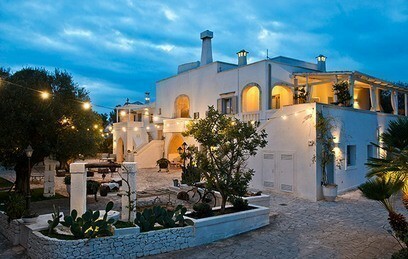 Authenticity – this is what you will breathe: true Apulian traditions and emotions, that only a Masseria is able to offer. Genuineness and unique Wine Experiences - nothing here is second-hand: local products will be the fundament of each meal you will enjoy. Furthermore, you will be able to savour all nuances and scents of the Apulian wines, from producer to consumer, from the wineries straight to your table. Choose Apulia. 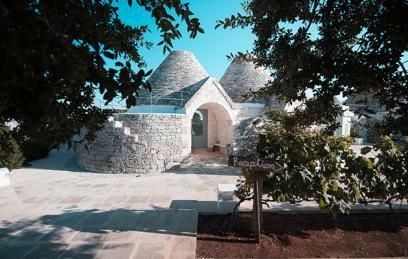 Choose a Masseria.